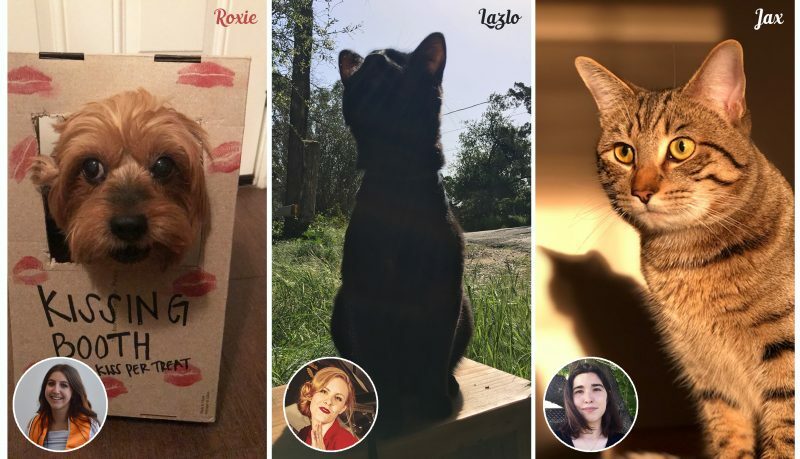 National Pet Day 2019: Meet NAWRB’s Furry Companions! 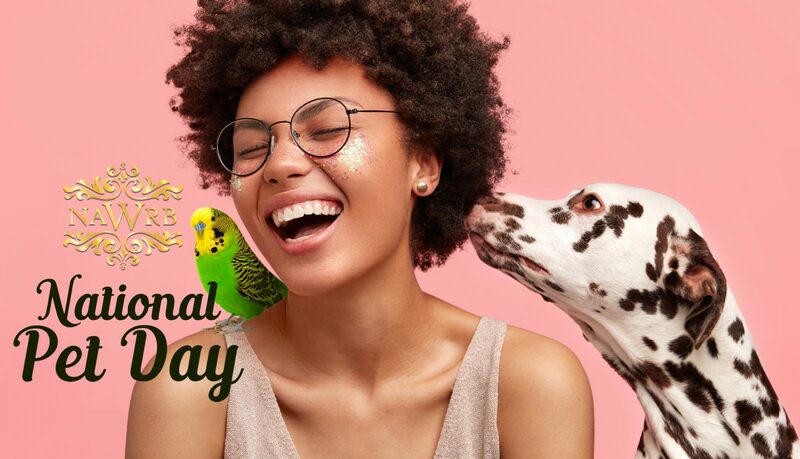 April 11th marks National Pet Day, a day for celebrating our furry loved ones and encouraging pet adoptions. Pets are an important member of the family, and they bring unconditional love and joy to their owners. There is nothing quite like coming home from a long day of work to your excited dog or demure cat at the door who has never been happier to see you. In honor of this occasion, NAWRB would like you to meet the special pets owned by our staff! 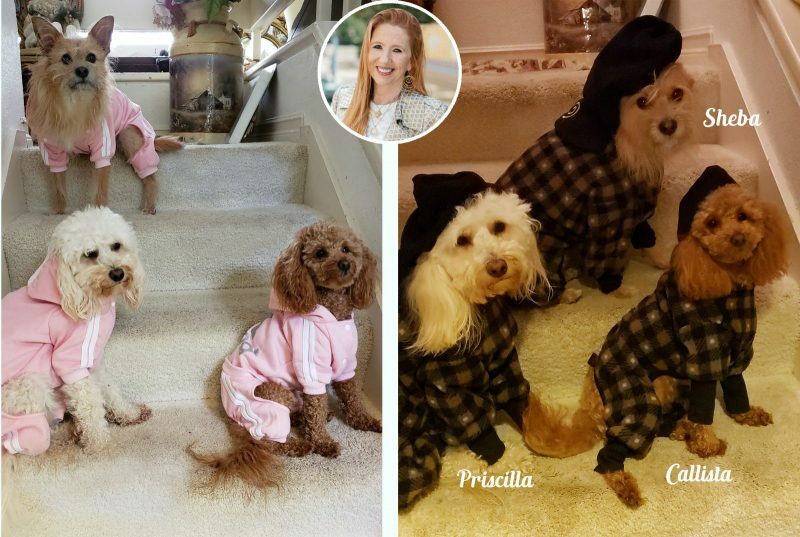 Callista, 23 months old; Priscilla, 26 months old; and Sheba, two-and-a-half years old, are owned by Desiree Patno, CEO & President of NAWRB. Roxie, 10-year-old rescue dog, is owned by NAWRB Administrative Assistant Lucille Chaney. Jax, one-year-old rescue cat, is owned by NAWRB Content Writer Burgandy Basulto. NAWRB wishes you a happy National Pet Day with your furry companions! If you have a pet, please share them in the comments! This entry was posted in Great Articles, News and tagged nationalpetday, petowners, rescuepets.